Enrich Your Presentations With Extensive Connectivity , Monitor and Control All Your Projectors From a Single PC , Impressive built-in 16W speaker , Wireless audio transmission , Impressive screen size at close range. 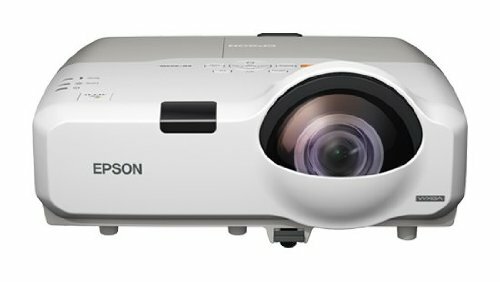 To Recieve updates and possible rewards for Epson EB-425W/435W please sign in. To Recieve updates and possible rewards for Projector please sign in.